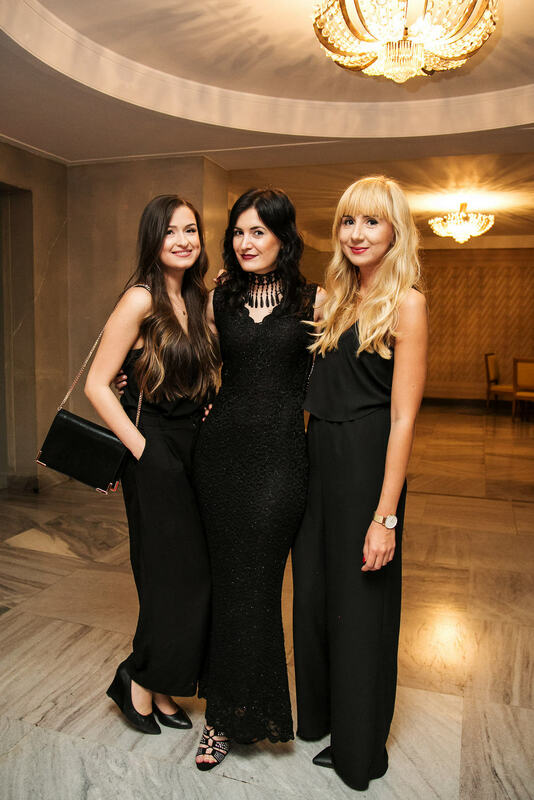 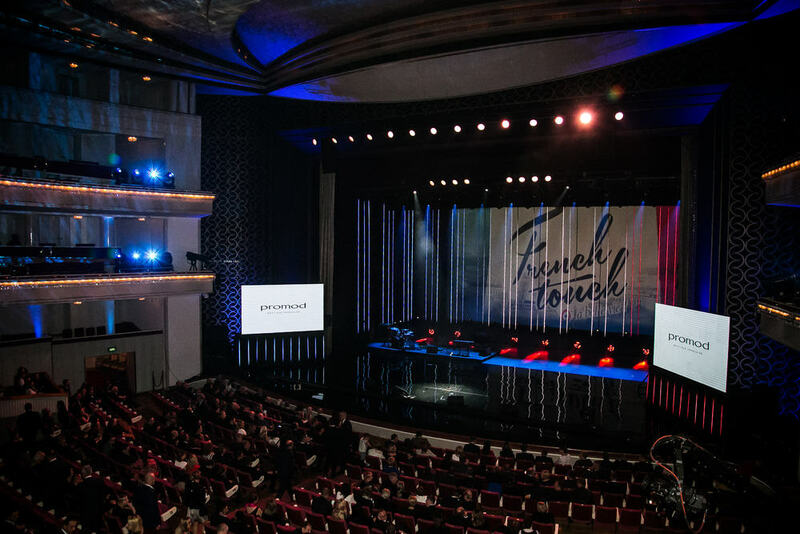 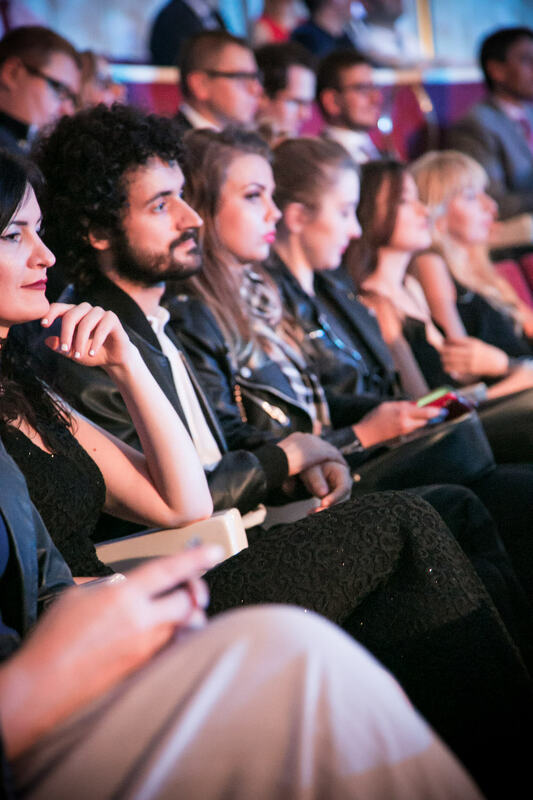 I had the pleasure to be a guest of the great “French Touch” Gala, that had place the 5th of October 2015 in the Grand Theatre — National Opera in Warsaw. 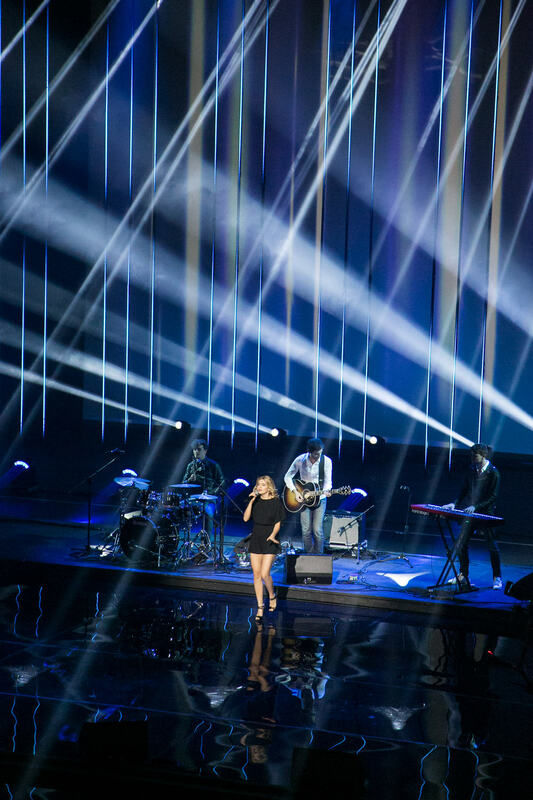 Gala was broadcast live on TVP Kultura and then on TVP2. 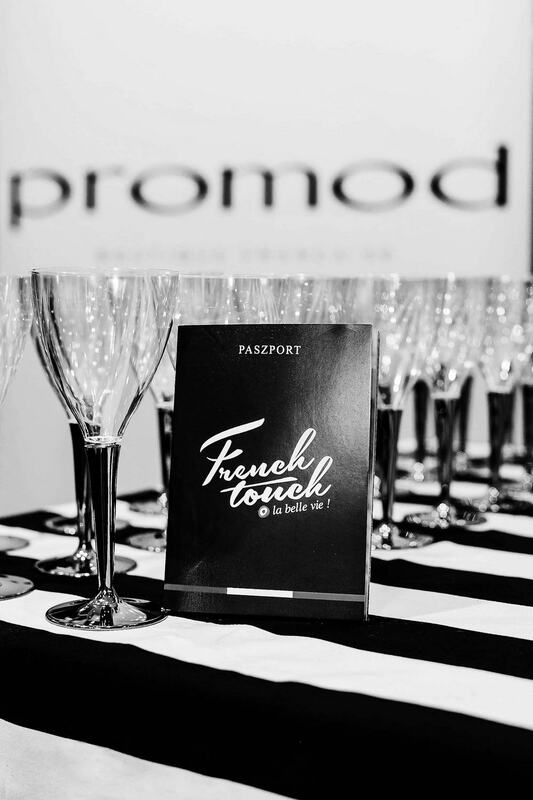 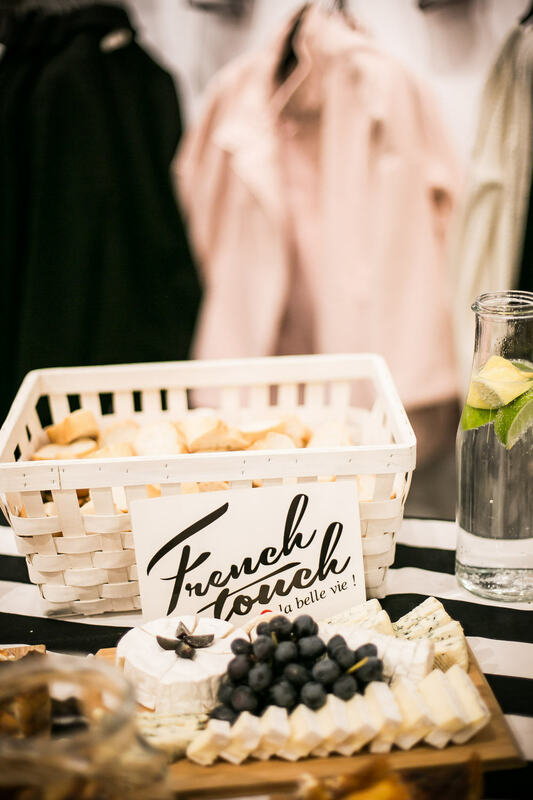 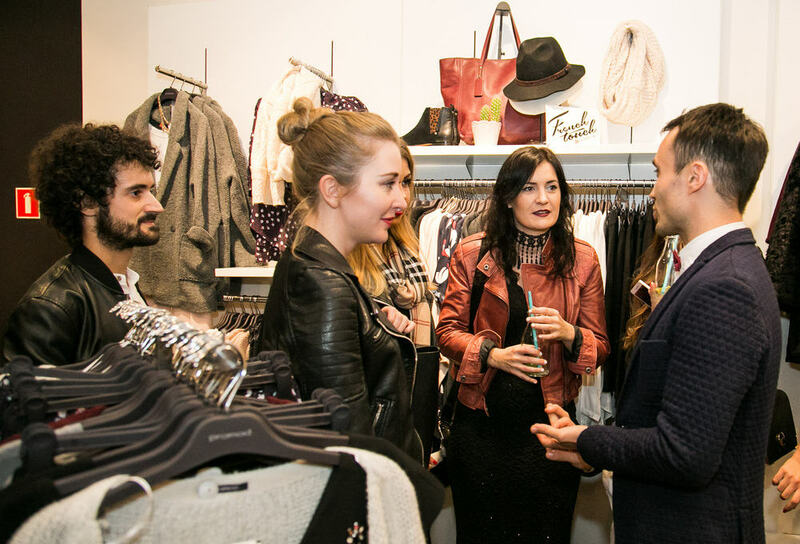 Promod Boutique Française is one of the partners of the Gala and this is the brand that invited us to take part in the event. 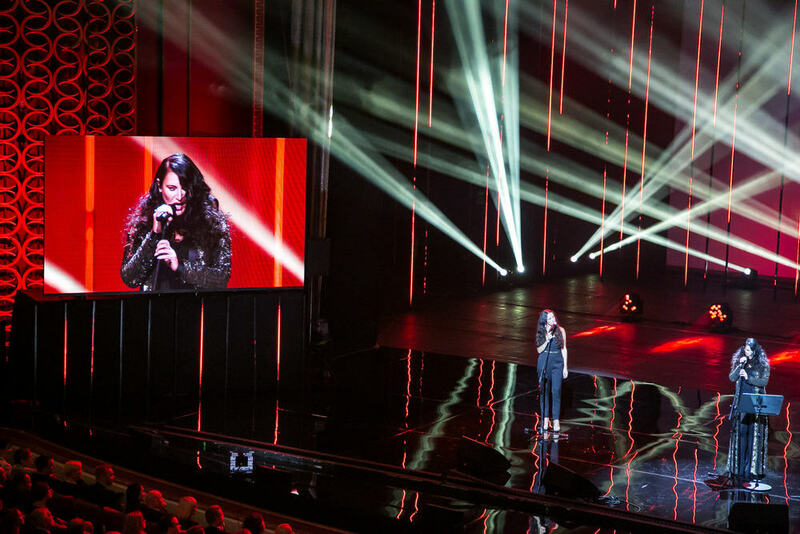 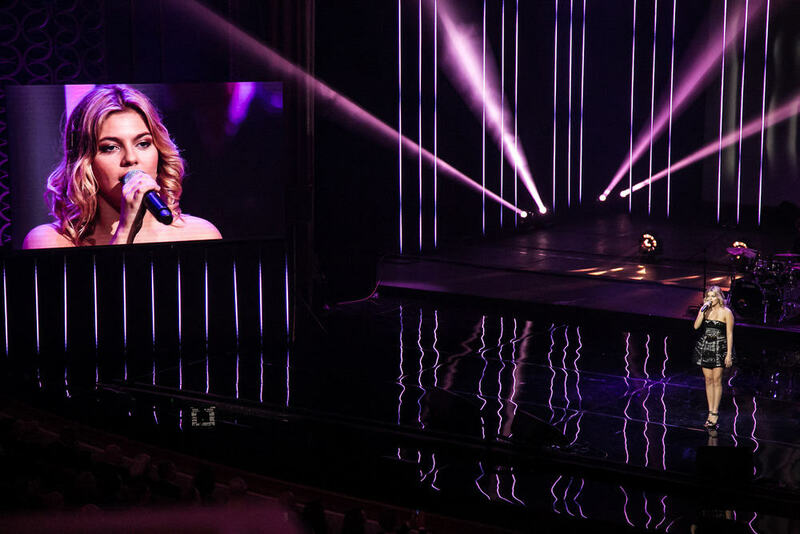 Personally, I sank in my memory Louane and Kayah, which I could see their live performance for the first time. 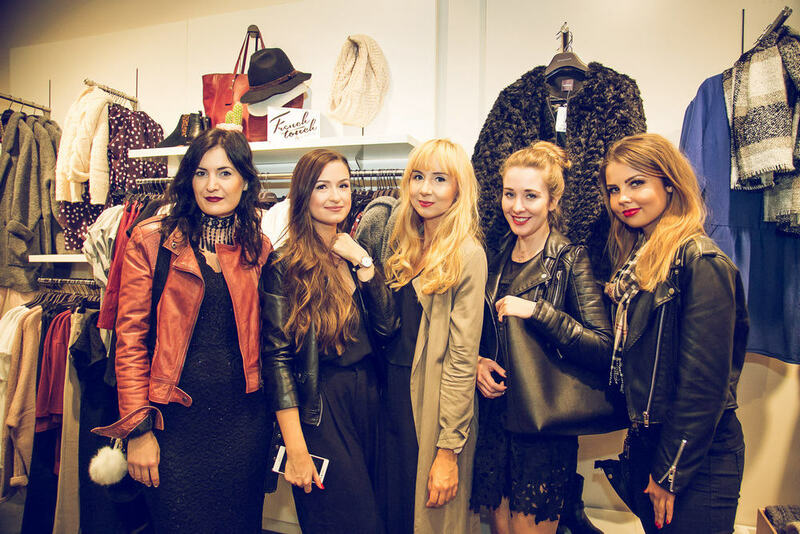 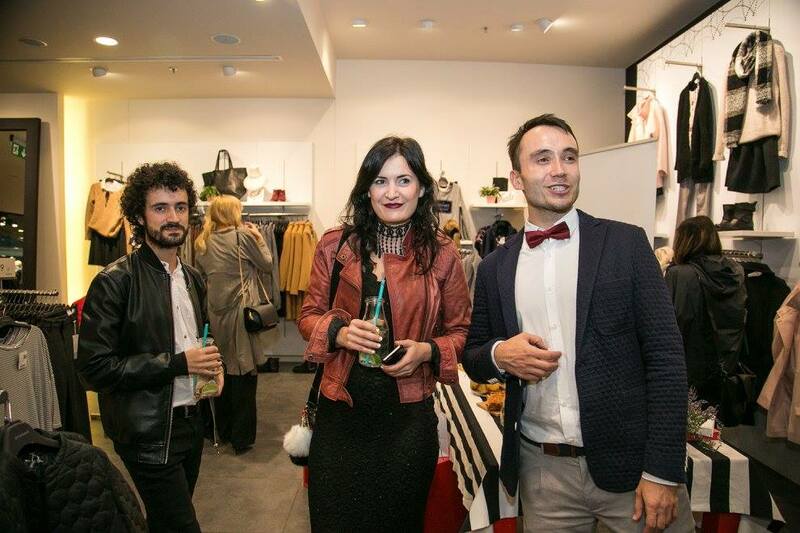 Thanks to Promod Boutique Francaise for the invitation to the Gala and for the following pictures.